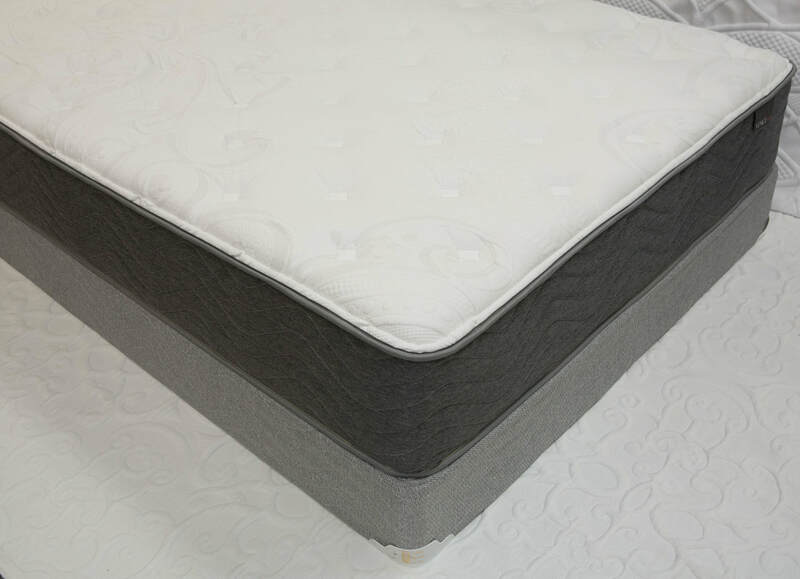 Venice - Golden Mattress Co., Inc.
One of the newest creations from the GMC team, the Venice Soft uses a new Active Support 800 pocketed coil spring unit that brings a great new addition to our line-up. A border rod keeps this spring unit together and offers a new taste of comfort. Introducing the latest innerspring unit to the GMC family is the Venice Plush. A pocketed coil unit from end to end with amazing support and comfort. The edges are lined with lower gauge coils to give better edge support while the center of the bed has a slightly higher gauge for added comfort. 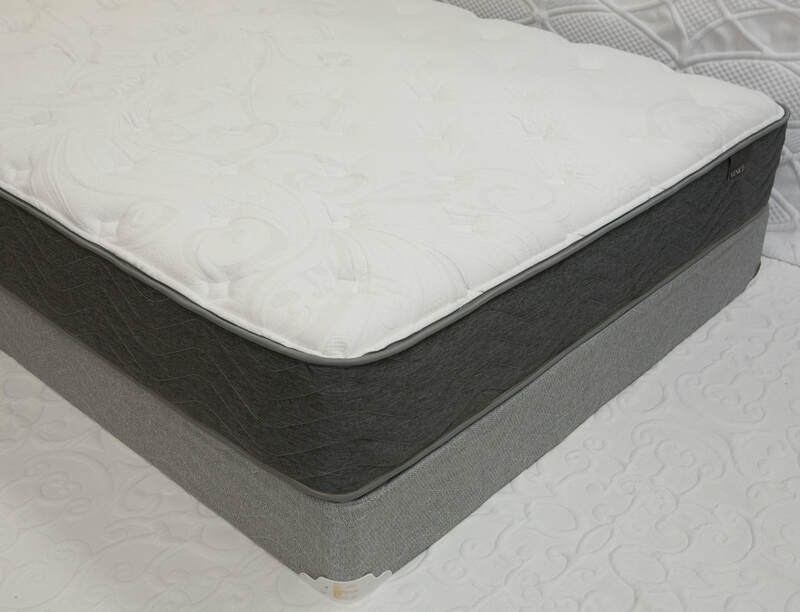 The second mattress to have the new end-to-end pocketed coil spring unit with our latest technology called the Serene Foam. 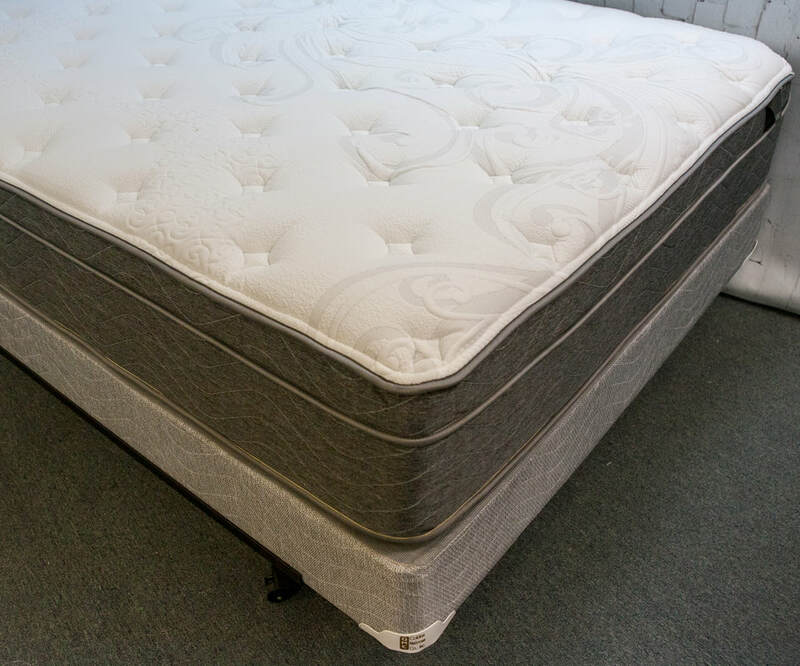 A memory foam without the downfalls of temperature fluctuation. Hot or cold keeps the feel consistent with everlasting comfort. A must have for any home.